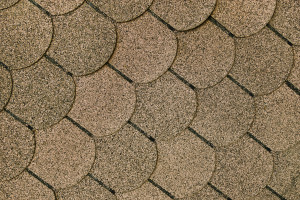 Your roof is one of the key factors in keeping things well protected and dry! Replacing your roof is a pretty big deal and you want to make sure that the contractor you hire is trustworthy. ASJ has licensed, insured and experienced roofing contractors that can make sure that you have a roof that is not only structurally sound, but will also bring beauty to your home! Nothing gives you home a new look quite like siding. With all of the advancements in materials, choosing between vinyl & specialty siding has become more and more difficult. Choosing vinyl is always a solid move for maintenance but if you are looking for something unique, specialty siding might be the way to go! As always you also must consider soffits and facia when looking at your siding and ASJ will not leave this important part of the equation out. ASJ’s professional siding contractors can walk you through all of the tough decisions and make sure that you end up with a new look on your home that will wow all of your neighbors! 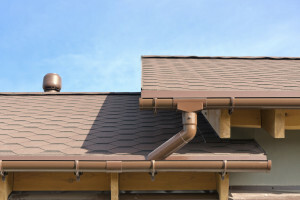 One of the most important items on the exterior of your home is your gutters. While small, gutters can either put a really put a great look on your home or make it look like a total eyesore. They also provide a very important service in routing rain water away from your home. The combination of functionality and aesthetics makes gutter replacement a great investment into any home! 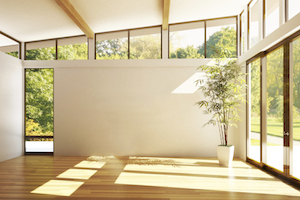 We offer a wide range of options when it comes time to replace your windows. ASJ can install just about any kind of window you are looking for, from garden, double hung, sliding and much more. We even have the ability to match new sliding glass doors with your new windows! 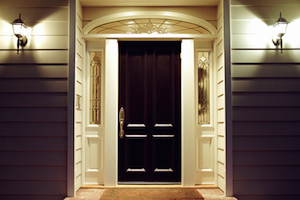 You could compare what doors do for the exterior of your home to what drapes do for the interior. 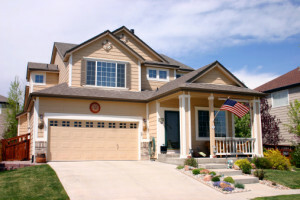 They can really dress up a house and give you an opportunity to make your home stand out!